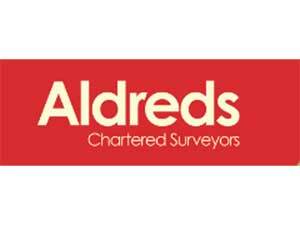 Aldreds Commercial01493 853853work Business ServicesAldreds, established since 1857, have offices in Great Yarmouth, Lowestoft, Gorleston-on-sea and Stalham and are independent estate agents and chartered surveyors. Dealing with the sale & letting of both residential & commercial property. They also have a strong new homes department and run regular property auctions. Also offering surveys and valuations on all residential & commercial properties as well as land. 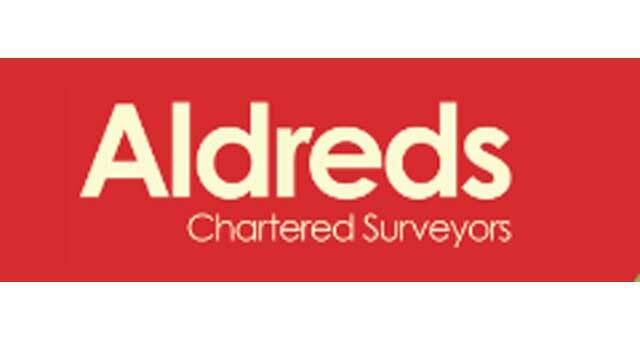 Aldreds, established since 1857, have offices in Great Yarmouth, Lowestoft, Gorleston-on-sea and Stalham and are independent estate agents and chartered surveyors. Dealing with the sale & letting of both residential & commercial property. They also have a strong new homes department and run regular property auctions. Also offering surveys and valuations on all residential & commercial properties as well as land. From the A47, take the A1243 Pasteur Road into Great Yarmouth to Hall Quay where Aldreds are located.